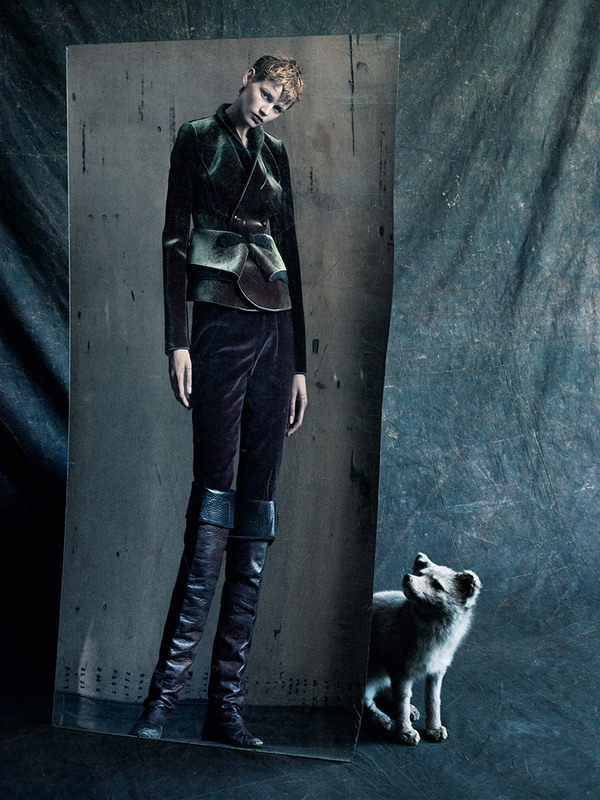 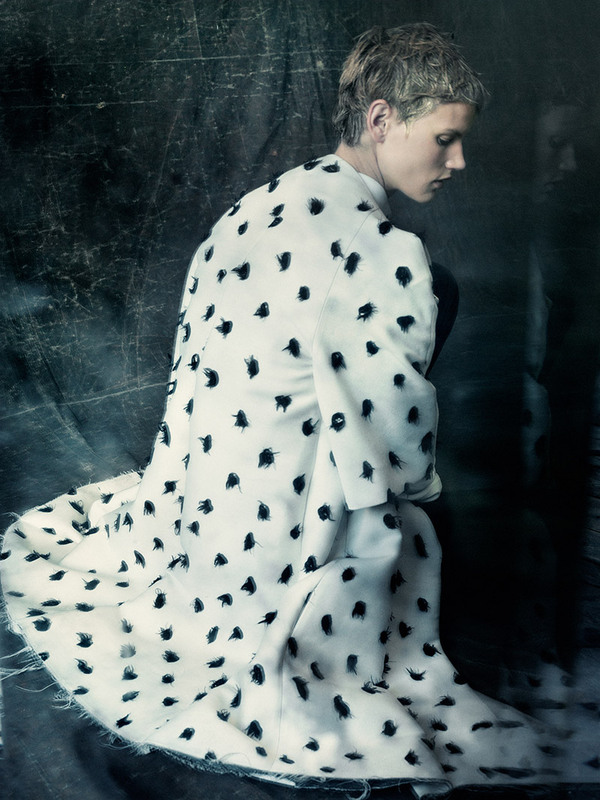 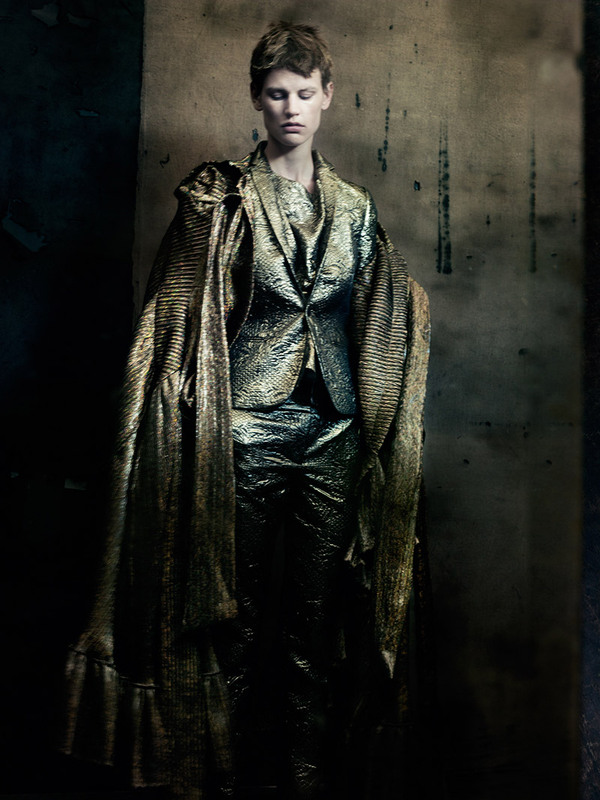 Paolo Roversi captures the gorgeous Saskia de Brauw by for Purple Fashion Fall 2013. 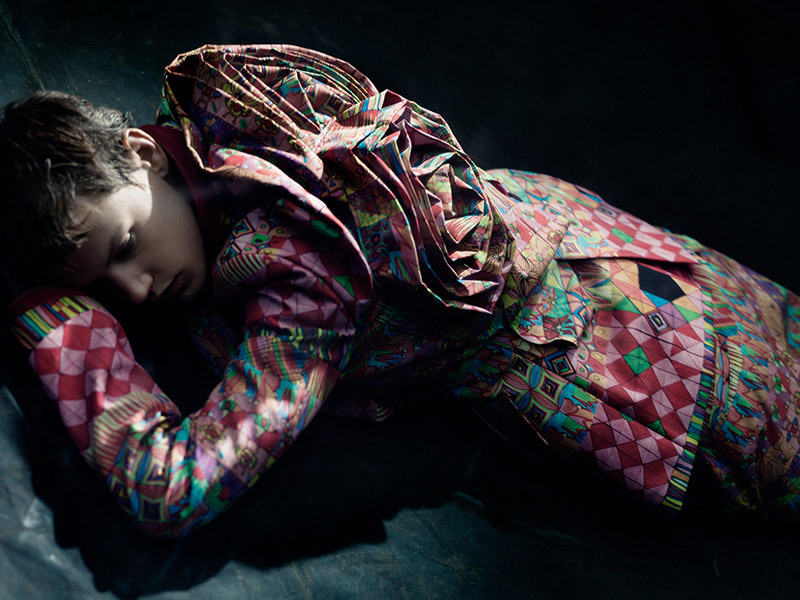 Styled by Robbie Spencer. 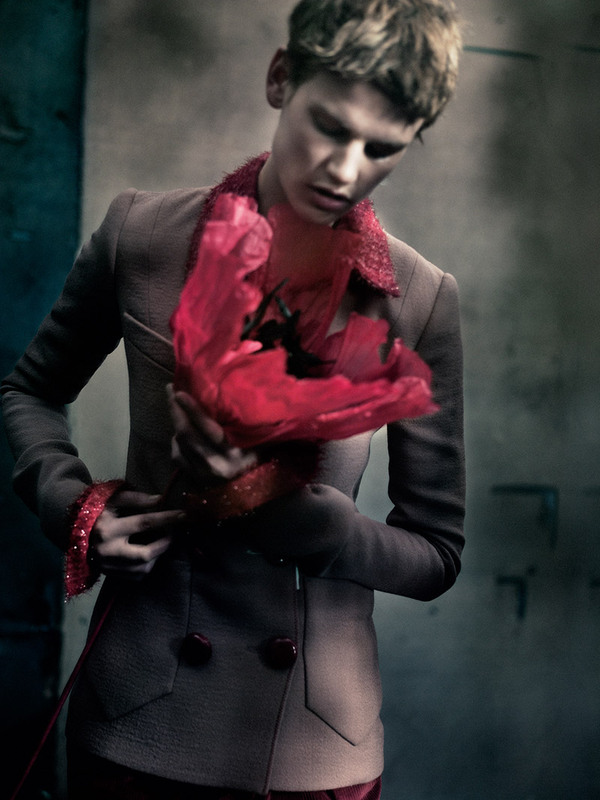 Hair by Marc Lopez and make-up by Adrien Pinault.